Winner of the UK's private practice of the year A world class centre of excellence that leads the field in cosmetic & general dentistry. UltraSmile* is the creation of Dr. Thang Nghiem & his brother Khoi Nghiem. 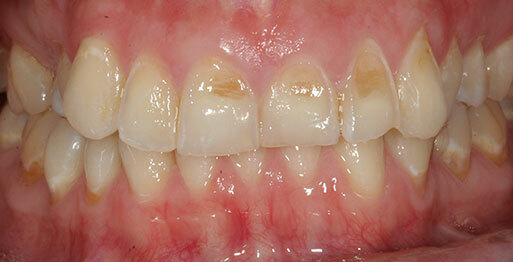 They have created a world class centre of excellence that leads the field in cosmetic & general dentistry. 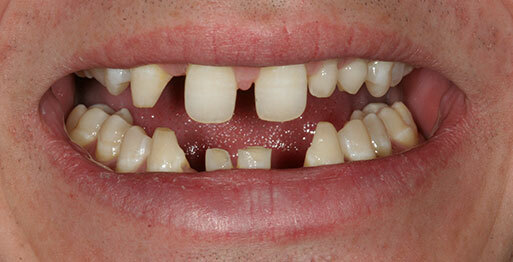 At UltraSmile*, we employ only the best. We strongly believe that our people are the key to our success and have assembled a friendly yet professional team that is unrivalled and is committed in its goal of providing the best and most comfortable dental experience in the industry. Our exceptional, award winning team creates a relaxing environment where you can feel well cared for on all levels. 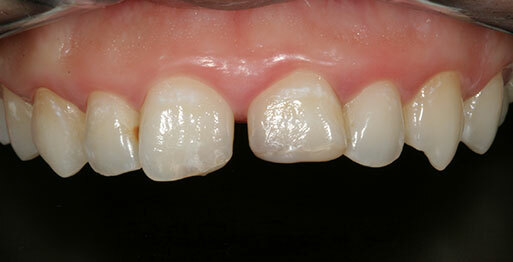 The high level of expertise demonstrated by our team is unique in dentistry. UltraSmile* opened at the beginning of 2005 and since that time has grown to be one of the very best dental practices in the UK as well as one of the most instantly recognisable brand in Dentistry. 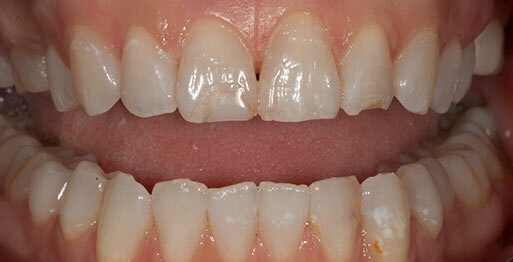 UK's Best Smile Makeover (Runner's Up). 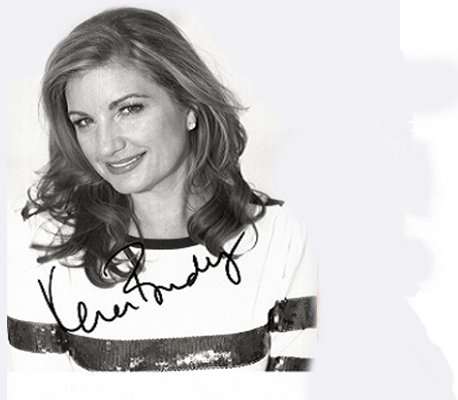 - Private Dentistry Awards Judging Panel. The Private Dentistry Awards is the industry's top and most prestigious awards. The awards are designed to recognise outstanding individuals, teams and practices within the dental profession. UltraSmile* are extremely pleased to announce that they were the winner of London's Best Practice and their co-founder, Khoi Nghiem was runner's up for the category of Best Team Member. The Dentistry Awards are designed to recognise outstanding individuals, teams and practices who had showed an active interest in continuing professional developments and promoting standards of excellence. 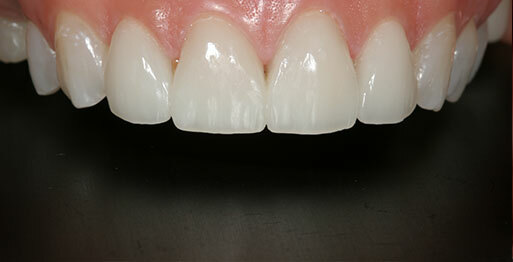 One of the TOP INVISALIGN Provider in Europe. UltraSmile* is one of the very few elite clinics in Europe that has been awarded the DIAMOND PLUS Status, The highest achievable by INVIALIGN. 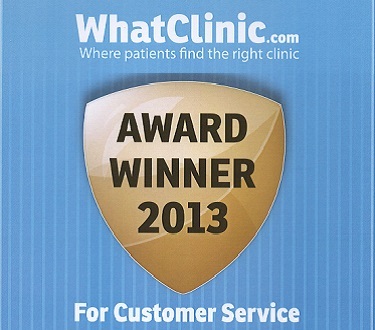 We are now considered to be one of, or if not, the most expierienced and biggest provider of INVISALIGN in Europe. This status has been achieved completely in house at our multi award winning practice on the stunning Limehouse Marina, rather than an accumulation of multiple locations. 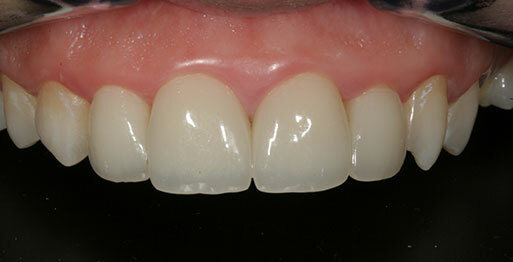 UltraSmile* is simply THE Centre of Excellence for INVISALIGN. HSBC Start-Up Stars is the UK's premier business awards, supported by Sky News and the Daily Express. HSBC are delighted to see greater recognition for young, locally-based businesses. It's a sector they believe in very strongly and it is extremely rewarding to see some of the most outstanding new ventures out there today. 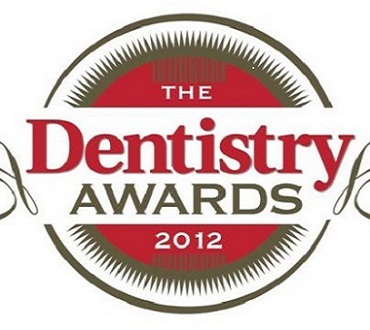 UltraSmile* are pleased to have walked away with so many awards and commendations from this prestigious award ceremony. Television and presenter, Angela Rippon hosted the prestigious Thames Gateway Business Awards Gala night when the most outstanding entrepreneurs in the region receive public recognition for their achievements.